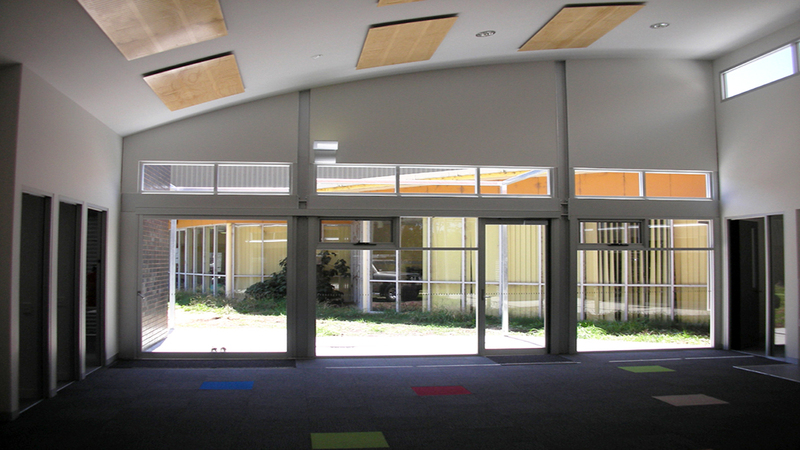 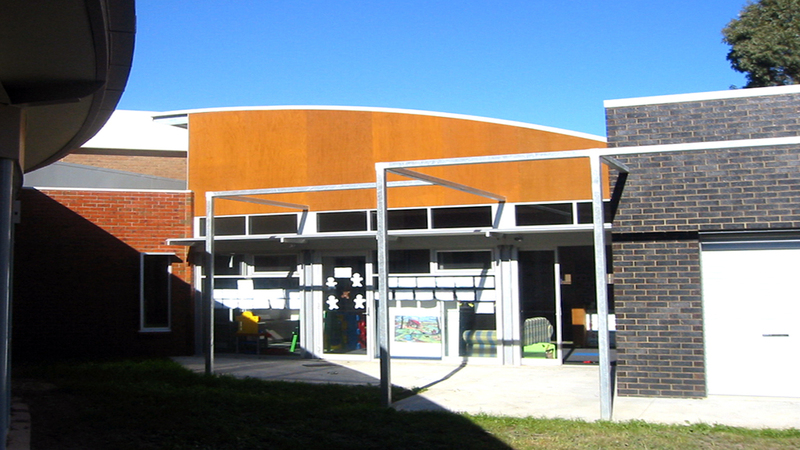 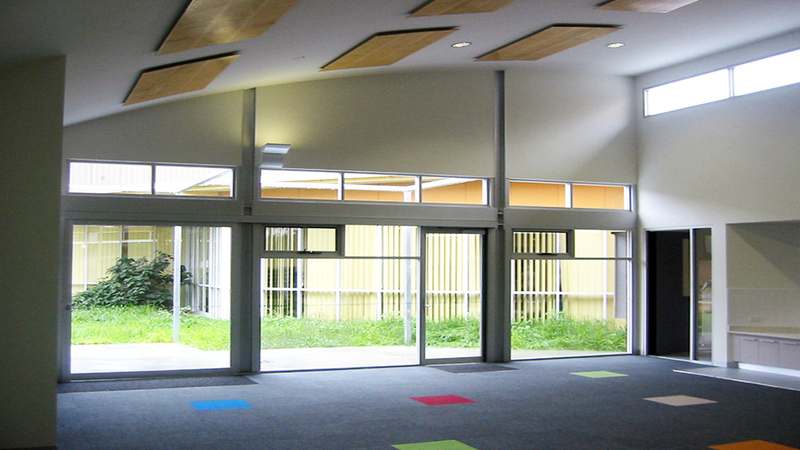 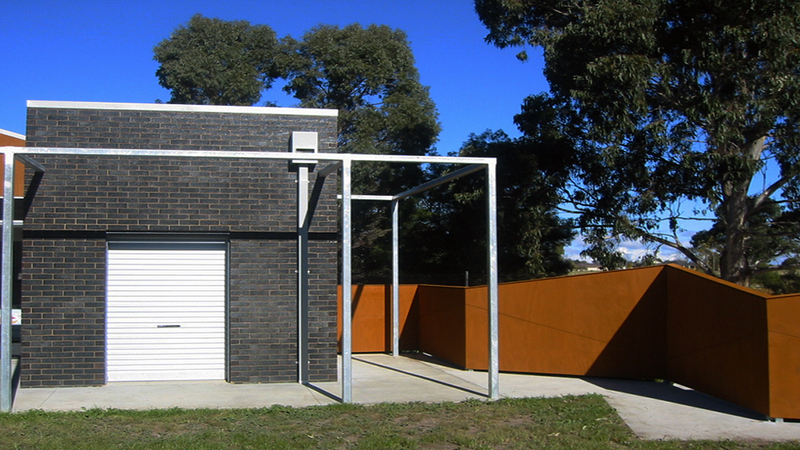 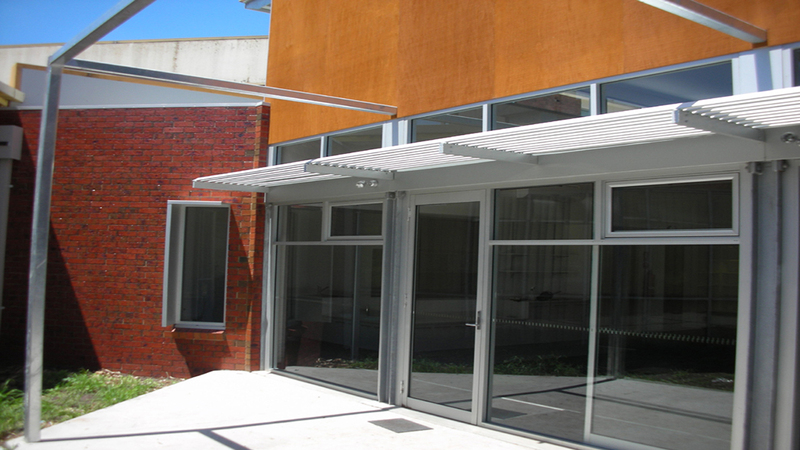 The BARC Childcare Centre is an extension to an existing sporting and entertainment complex. 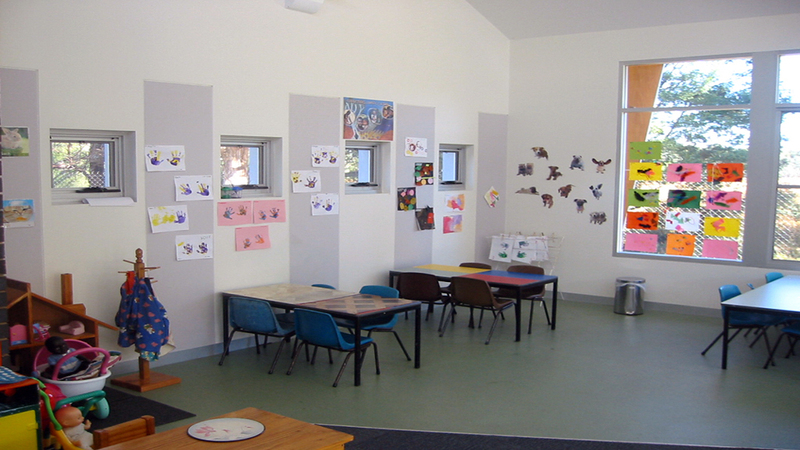 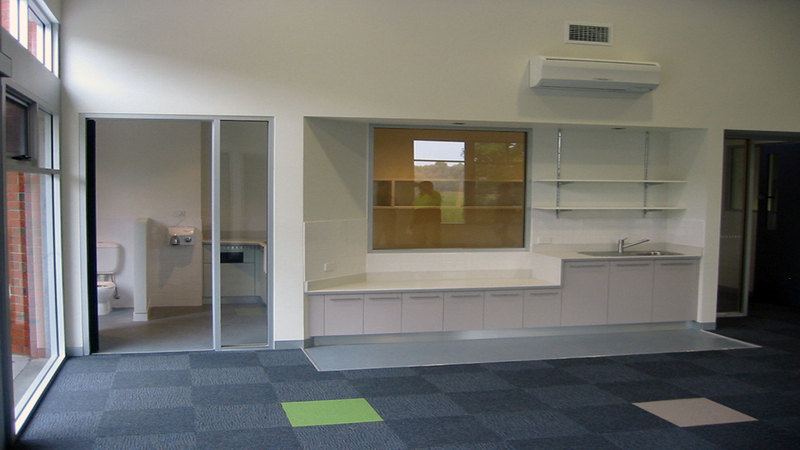 The centre incorporates administration rooms, amenities and a large multi-purpose room. 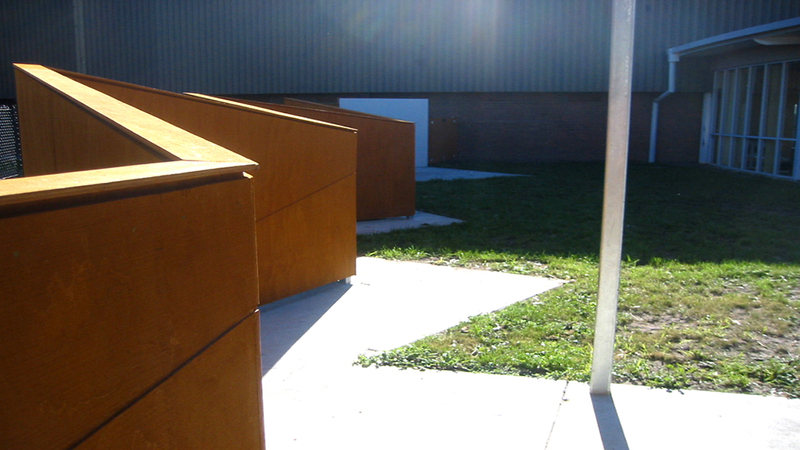 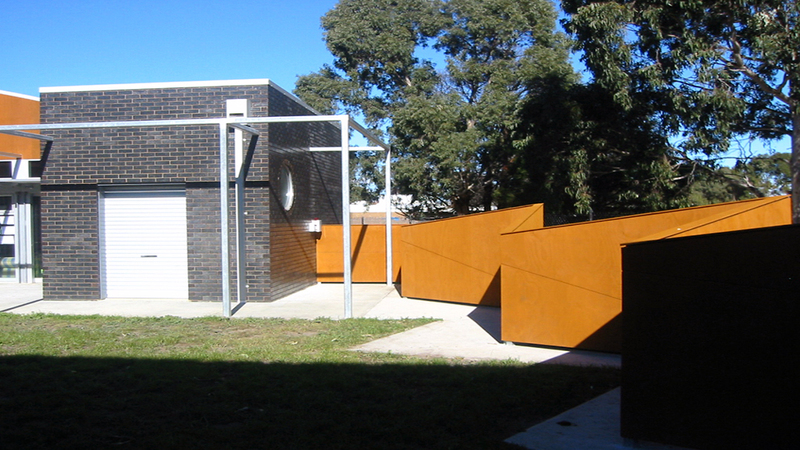 The playground area is screened for privacy by a feature fence.